We have 1 male available to an approved home. Parents are hip/elbow scored and heart tested. Pups are available as pets only and come sterilised, vaccinated, microchipped, wormed and vet checked with a puppy pack. If you’re interested, please email us for an application form. Once completed application form is returned we will discuss further. Pups are ready to go from the 4th of May. Club members have litters planned well in advance. If you are after a puppy from a specific club member, please contact them or the club to ask about planned upcoming litters. You can also ask the club who might have the next available litter. It can be adventageous to get your name on a wait list early to get a puppy at a suitable time. Whilst we do our best to keep this page up to date, not all litters are advertised by club members. Please feel free to contact the Club or Members directly to discuss upcoming/planned litters and be placed on waitlists. 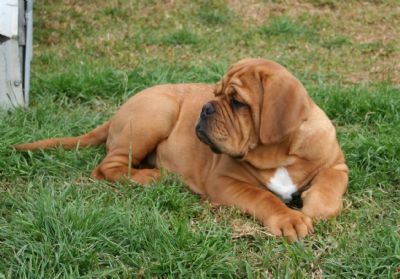 Puppies from club members are sought after due to members dedication to type, health and temperament. Therefore getting your name on a wait list can be beneficial.